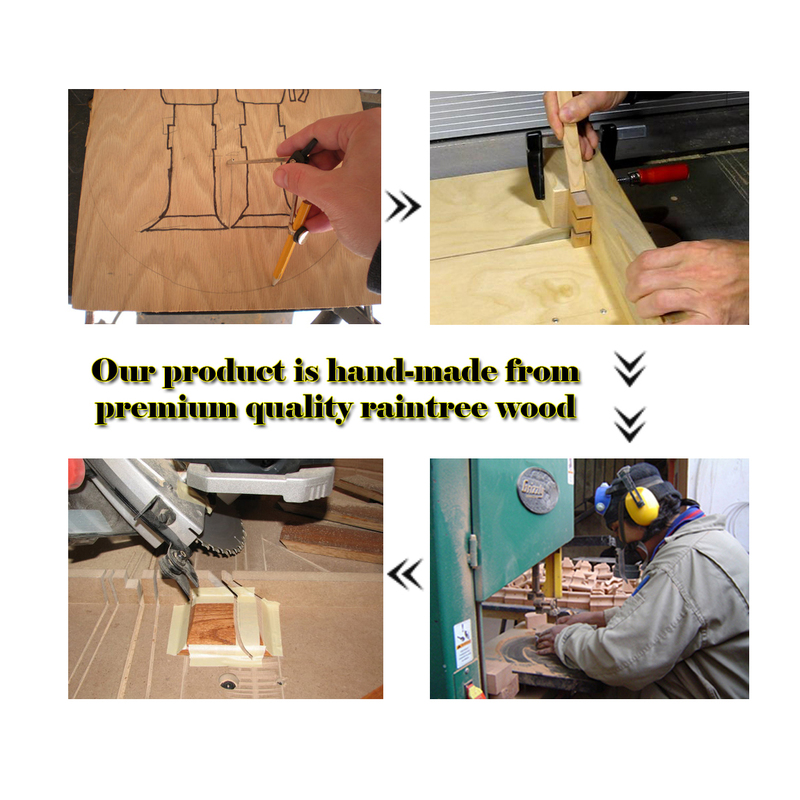 Address: 43/20 Tucks Rd, Seven Hills, NSW2147 **10am to 4pm Monday to Friday or by appointment***Call us on 02 8006 9585. 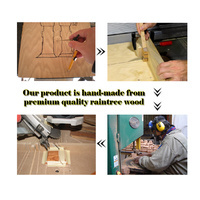 Please call us to confirm pick up date and time once booked in your order. 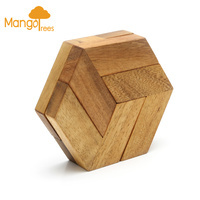 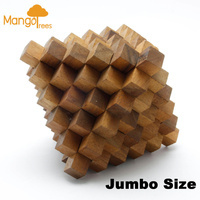 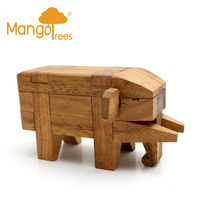 Help other Mango Trees Homeware Australia users shop smarter by writing reviews for products you have purchased. 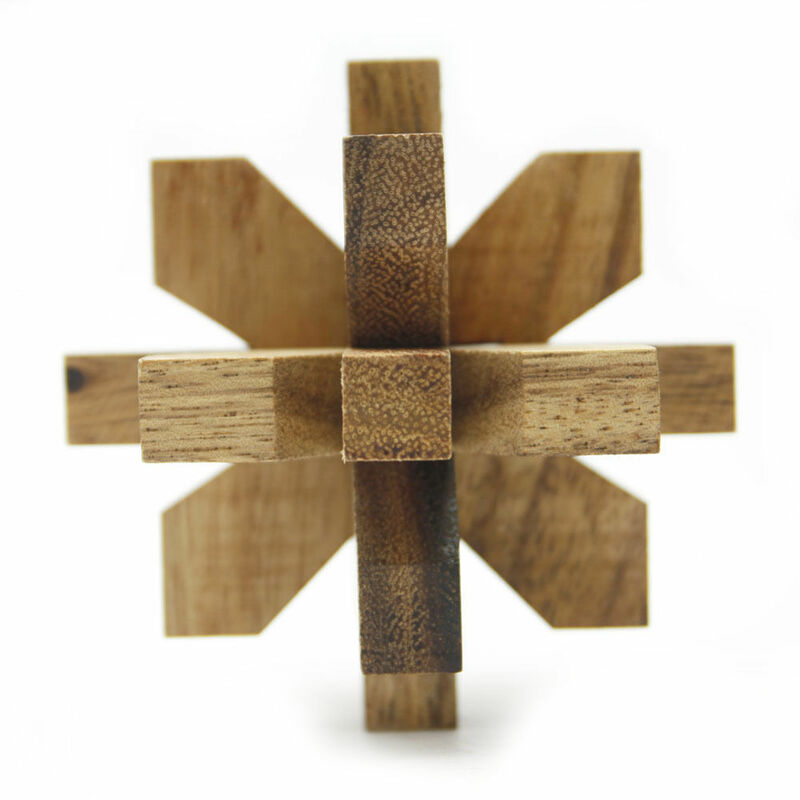 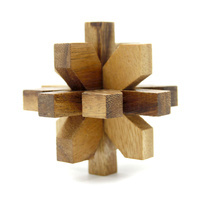 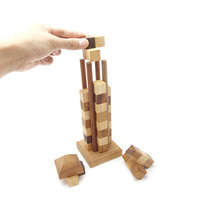 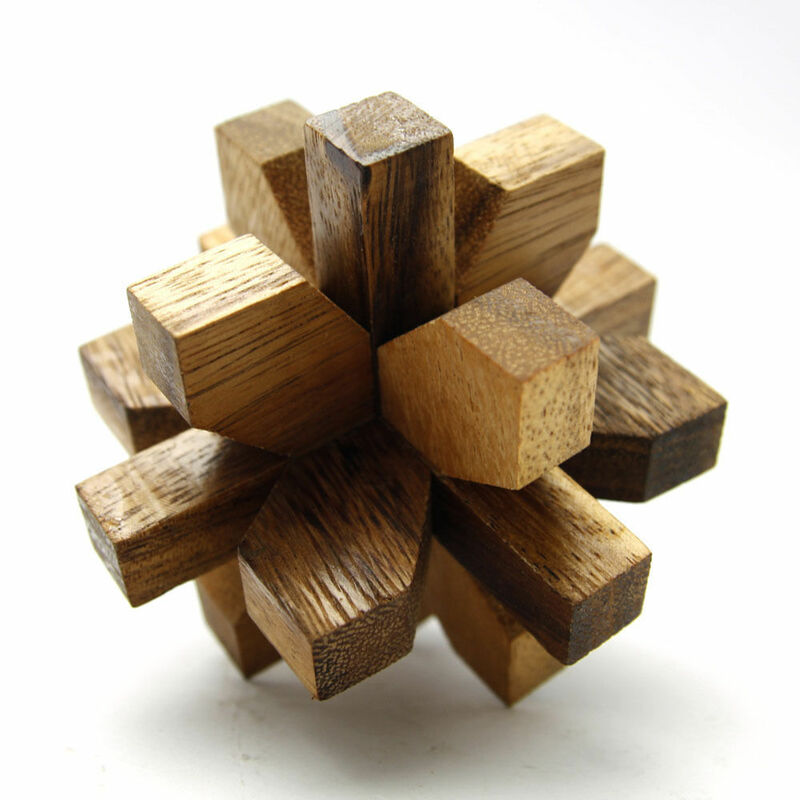 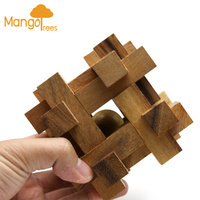 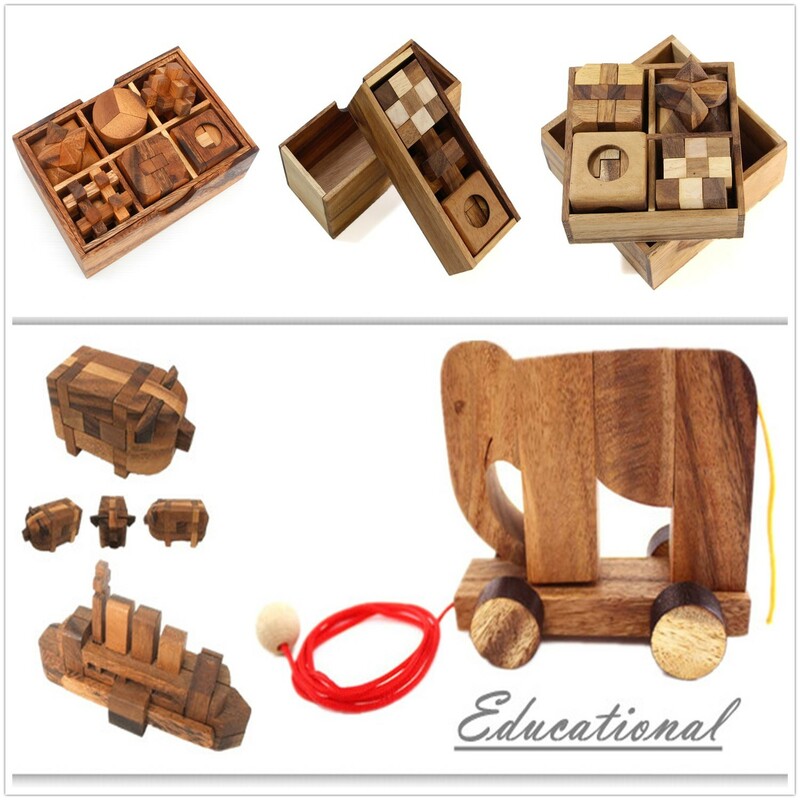 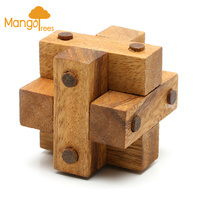 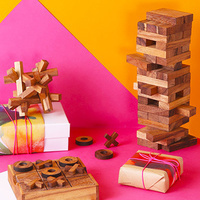 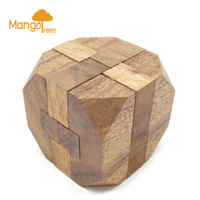 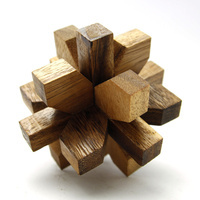 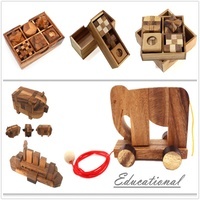 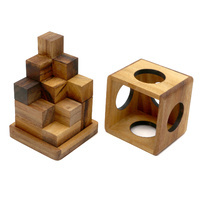 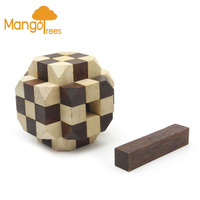 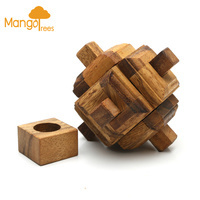 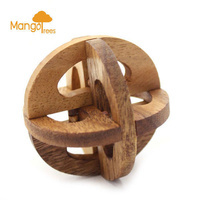 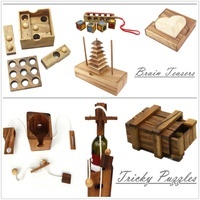 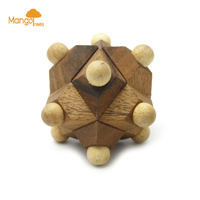 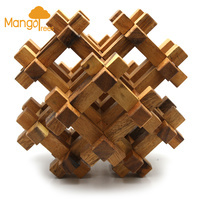 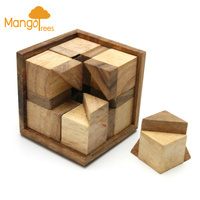 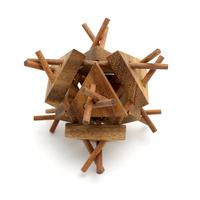 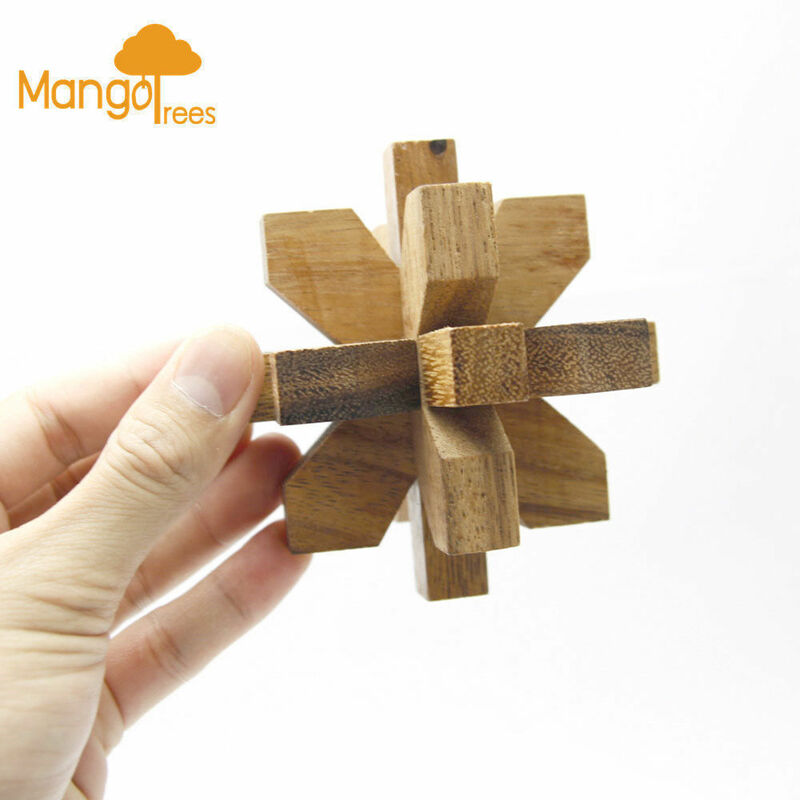 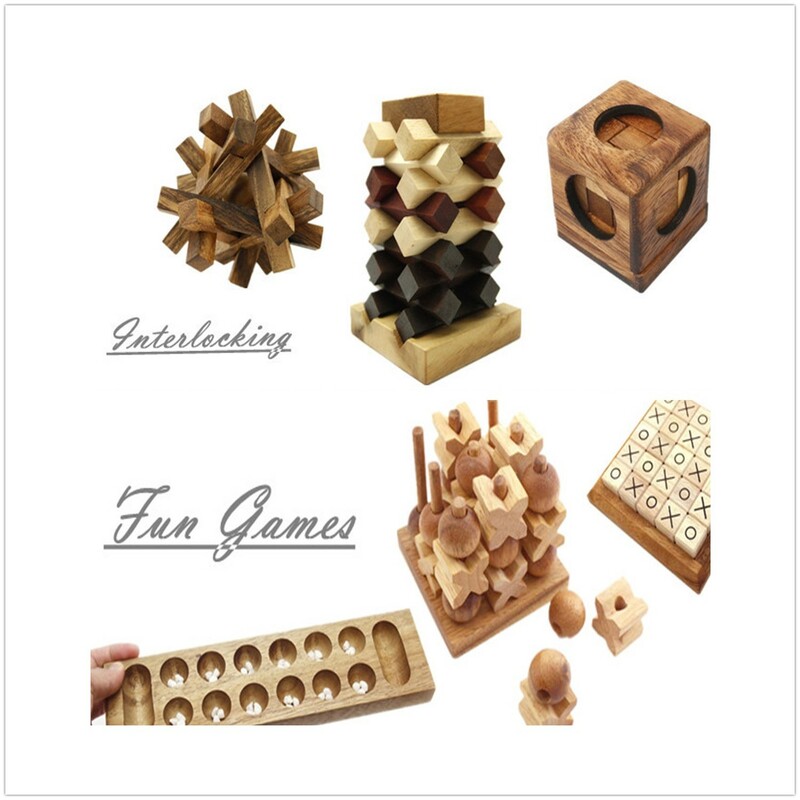 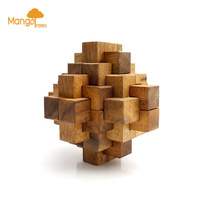 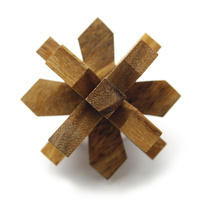 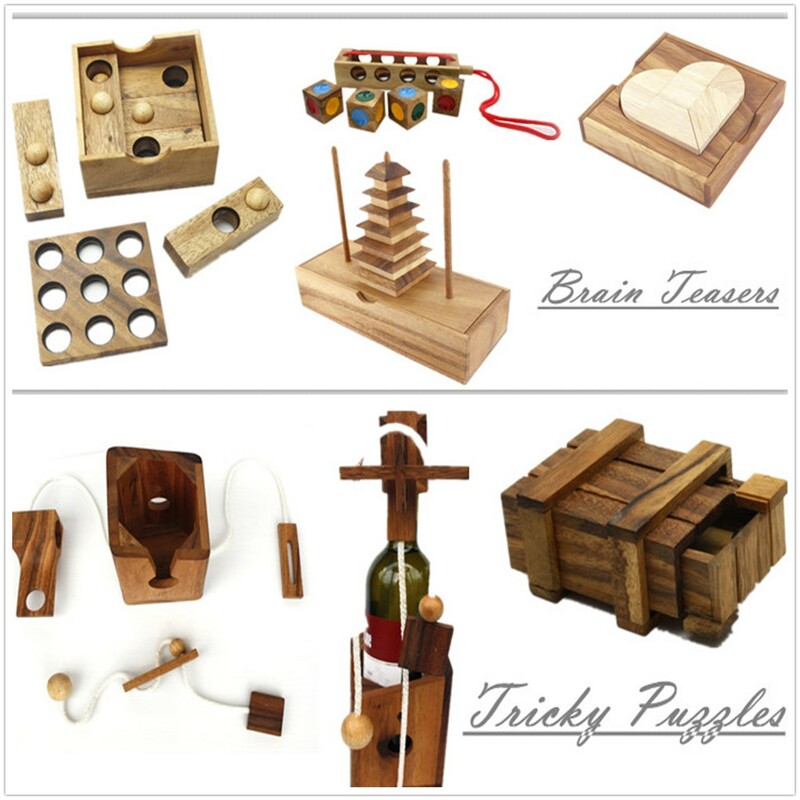 This 9 pieces puzzle is unique because of its color and shape. 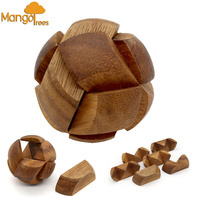 It contains 6 identical pieces and another 3 center bars and when it is assembled it looks like if all pieces are connected in the center. 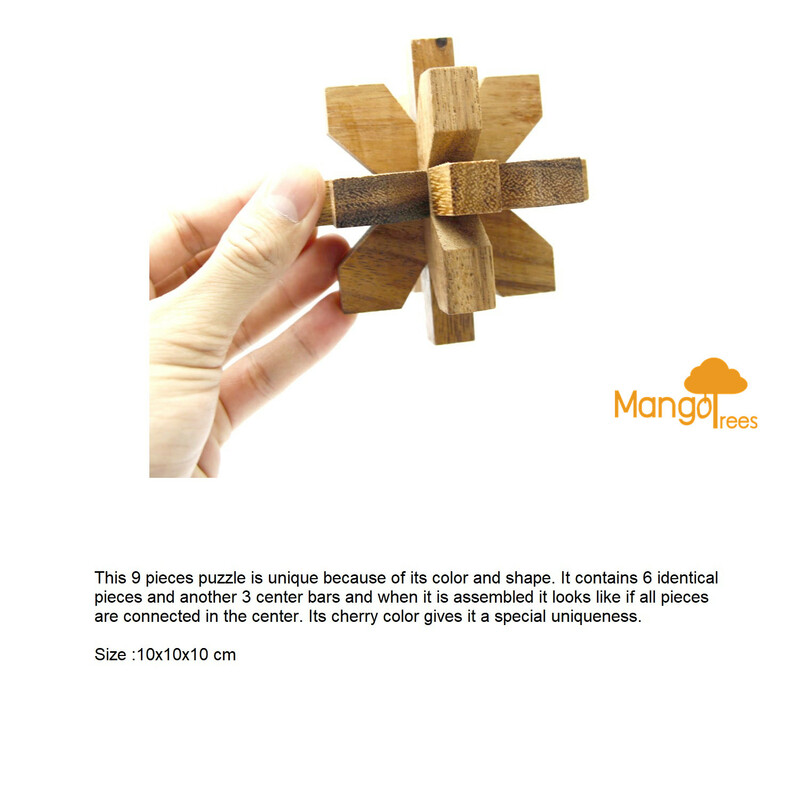 Its cherry color gives it a special uniqueness.